First of all, let us introduce you to a our latest project a little bit. IFM – what is it? The International Formula Master (IFM) was the successor of the F3000 International Masters series. It was held as a supporting series during the European WTCC races from 2007 till 2009. The series was a junior Formula series which was thought as a stepping stone into the GP2 just like the Formula 3 Euro Series. The cars were manufactured by Italian based company Tatuus and were comparable to smaller single seaters like the Formula 3 cars. But they looked more like a small version of a pre-2009 Formula 1 car. The series was thought to run at least 3 more years, but FIA launched their own junior formula series in 2009 (Formula Two) and many teams and drivers left. Why are we doing this mod? With rFactor 2 coming up with lots of new features, we needed a “small” mod to test out all the new things and every aspect especially of the new packaging. The car was made by Stefan ‘erale’ Triefellner back in 2009. 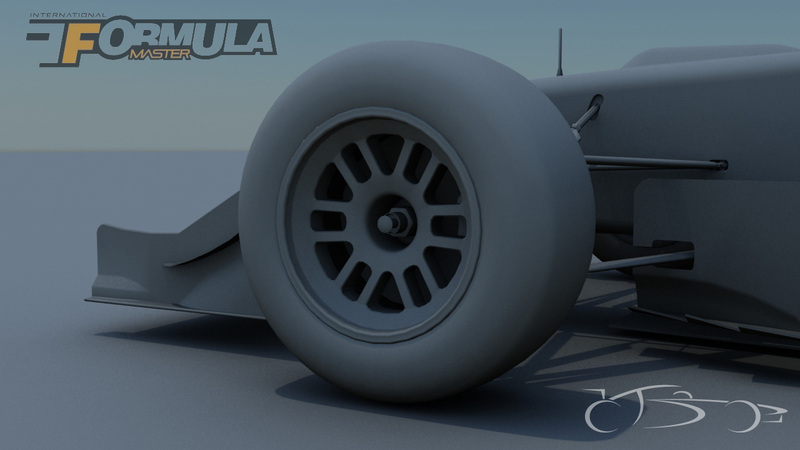 The 2008 version was finished pretty quickly, but as the car always was supposed to be a rFactor 2 mod work was stopped eventually. With the upcoming rFactor 2 release it was clear that the mod would be picked up again so he gave it a small touch up and brought the car to its 2009 spec and we started to experiment doing new shaders, materials and testing out all rF2 related features. Within the upcoming weeks we want to show you in a devblog series our progress, maybe a few experiments with new material settings and so on. Our current plan is to create a few liveries and helmets and release the full grid with placeholder cars together with templates. 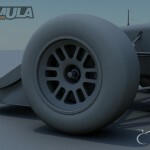 This way the community can create the missing or even own liveries/helmets and we don’t want to invest more time than needed for IFM and focus on F1 1994 (which is still our main priority for rF2) instead. Here is a small teaser picture for our blog readers :).